With every goal, there are obstacles along the way. Do not be discouraged but instead seize each opportunity to dig deep and believe in yourself. You can accomplish whatever you set out to achieve! 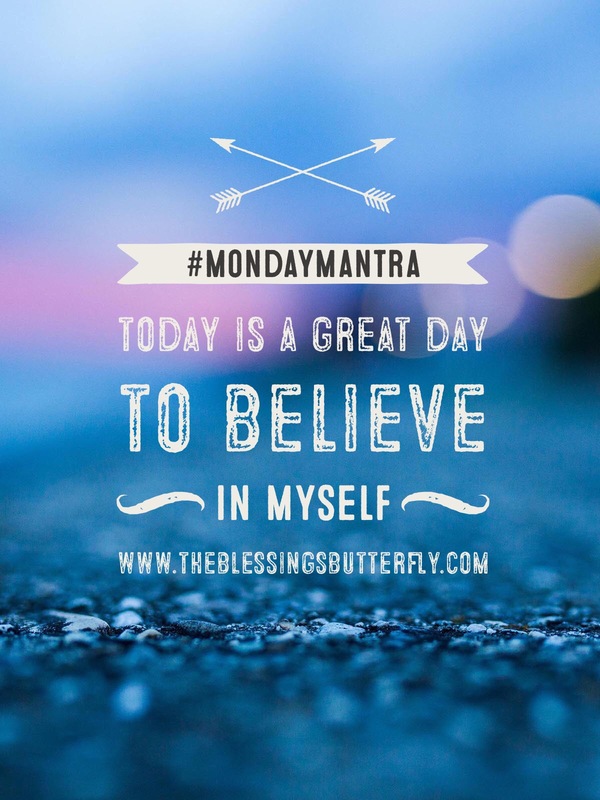 Mantra: Today is a great day to believe in myself.